 Welcome to Kourtney Thomas Coaching! This is the place for sharing stories, struggles, and successes - all on the path to finding your more. Join me, Kourtney Thomas, and I’ll send you weekly emails (usually 1-3x/week) packed with real life adventures and lessons. Occasionally, I'll let you know about projects I'm doing or things I'm selling.